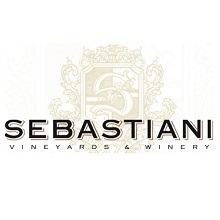 Located in the heart of Sonoma wine country, Sebastiani offers a historic winery with a hospitality center, barrel room with antique redwood tanks, grand event space and daily tours and tastings. Our tasting room bar is one of the most popular places to enjoy and learn about wine in Sonoma County. The atmosphere is always lively, casual and informative. In addition to the tasting bar, we also have additional special tasting experiences that delve deeper into wine history, food and wine pairing, winemaking techniques and the culture of wine. 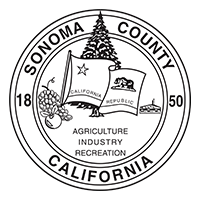 Hosted in our historic tasting room, these events showcase not only Sebastiani’s wines but also foods from some of Sonoma’s most celebrated chefs, cheese makers and chocolatiers. A WINE TASTING TRIP YOUR POOCH WILL APPRECIATE.